iTunes match has finally entered! That is what people mostly waited for. 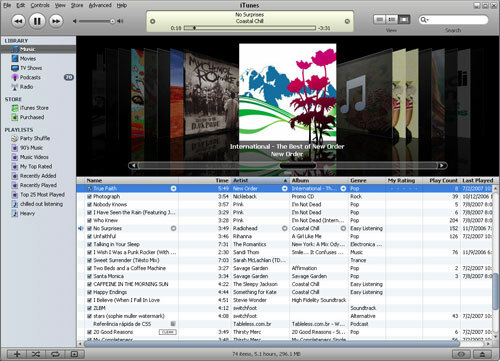 With this new iCloud feature you can match and upload your music library to a central server. Once you download music to one device, it automatically appears on all your devices! You can use iTunes Match with only 10 iOS devices, including iPhones, iPod touches, iPads, and Apple TVs. 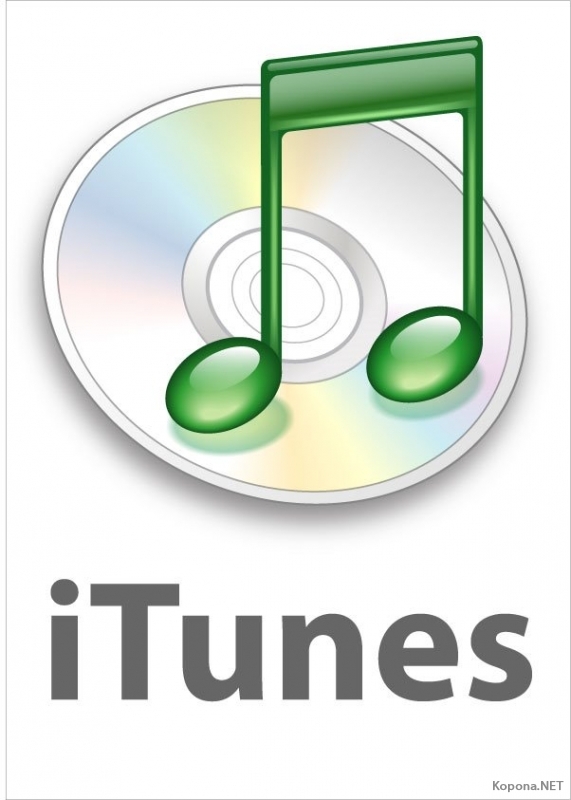 Music, even imported from CDs or purchased somewhere other than iTunes, can be stored in iCloud. You can play them whenever and wherever you want, without syncing or WI-FI. For turning iTunes match on your phone, go to Settings > Music > Turn On iTunes Match. On a Mac, open iTunes > Store > Turn On iTunes March. On an Apple TV, go to Music > iCloud library. Here is how it works: you should scan your library and match as many tracks as it can. It determines which songs in your collection are available in the store (there are approximately 20 million songs in the store). You can upload what it cannot match. After this, it will upload those unmatched tracks to its central server. Once it is in iCloud, you can stream and store it on any device. This beautiful feature costs only $25 per year. Anyone with an Apple ID in the U.S. can use it. Apple hopes that by the end of the year, it will be available internationally.